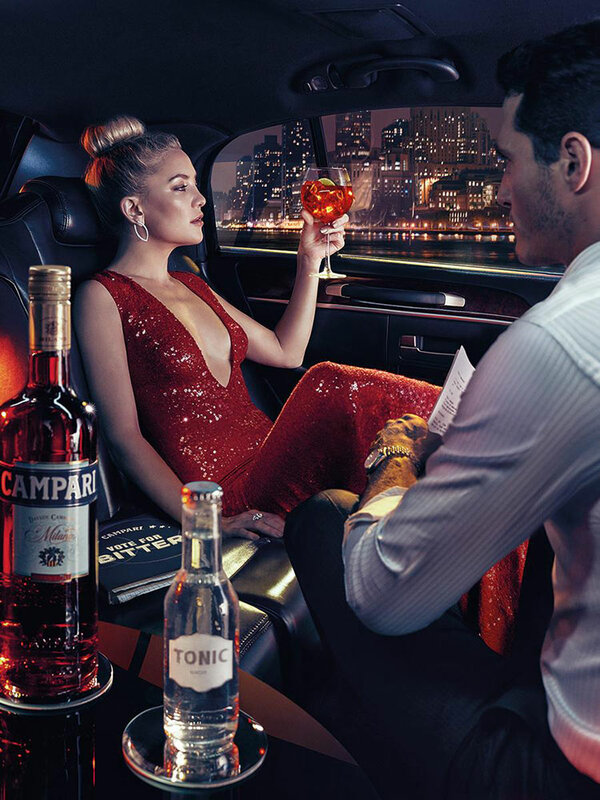 Kate Hudson is the star in the 2016 Campari calendar. 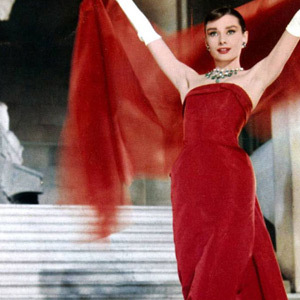 Under the theme “Bitter vs. Sweet”, the American actress plays the role of two opposite politicians in a series of iconic images captured by photographer Michelangelo di Battista. 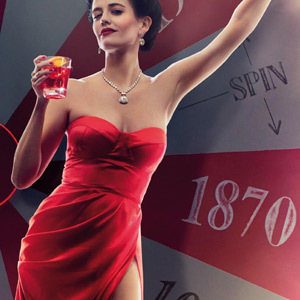 The campaign celebrates the two different flavours of Campari and brings the 2016 United States presidential election to the table. Kate appears in rallies, fundraising dinners and TV debates, always in pure Campari red, provided by a series of renowned fashion designers. Follow the campaign and see on which side you are.